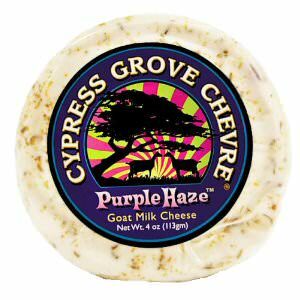 Purple Haze is one of the small fresh goat cheeses from Cyprus Grove in Northern California. 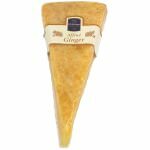 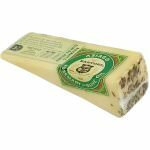 The artisanal cheese is made in 3-inch round disks, and is flavored with wild fennel pollen and lavender; a combination that reminds you of the French Provence. 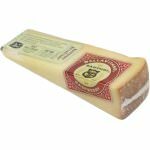 The cheese has a smooth, creamy texture and a unique flavor that will be appreciated by many. 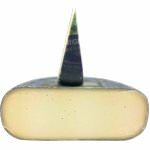 Each disk weighs about 4 ounces. 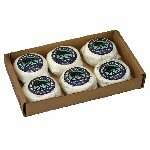 Purple Haze received awards at American Cheese Society Competition in 2003, 2005 and 2008 and again in 2011. 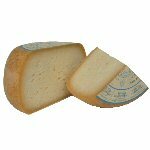 Ingredients: Pasteurized goat milk, salt, fennel pollen, lavender, cultures and enzymes.